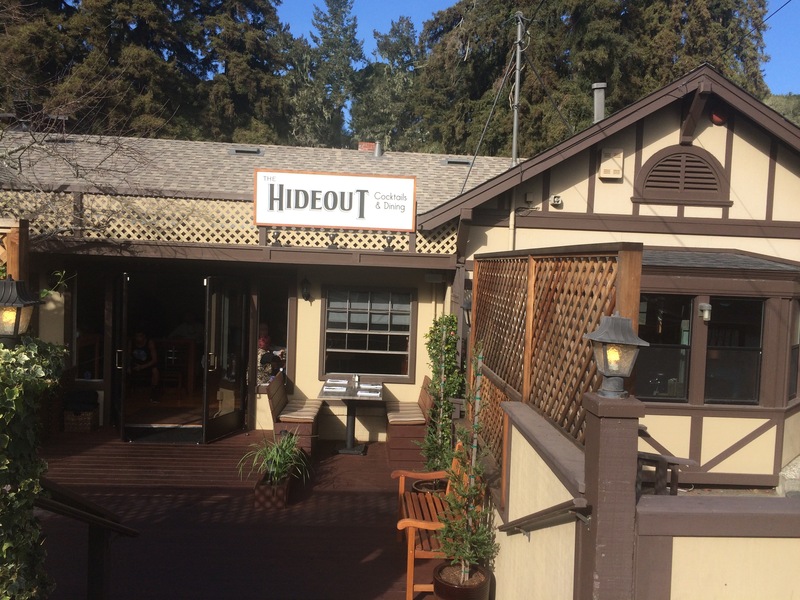 The good folks at the Aptos History Museum are teaming up with the newest Hot Spot in Aptos to bring you the Hideout for History! Technically the event is called “Dining for History” but given that the discussion will be about the history of the house that The Hideout occupies, Hideout for History seems apt. 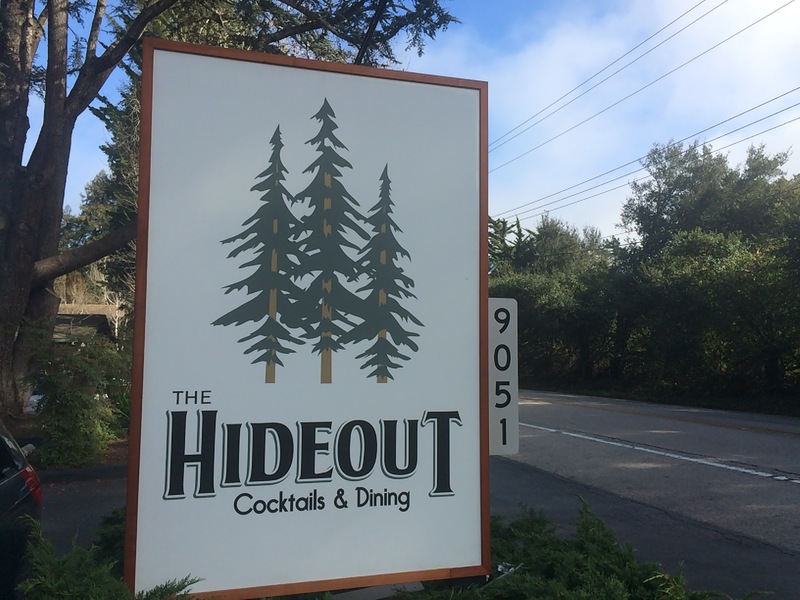 The date of the event will be Tuesday, February 24th at 6 PM, and it will be held at The Hideout, the new “it” place in Aptos. There are a limited number of tickets available – less than 40 in all will be sold, so don’t delay! Tickets are $40 each for museum members, and $45 each for non-members. To get a ticket, call 831-688-1467. Proceeds from the event will go to support the operations of the Aptos History Museum. It should be noted that the ticket includes dinner, but does not include a tip for your server – or cocktails. So bring along some extra coin and get ready to immerse yourself in some local Aptos history. As a primer, you might want to read the excellent article written by Kevin Newhouse about the building which houses The Hideout.